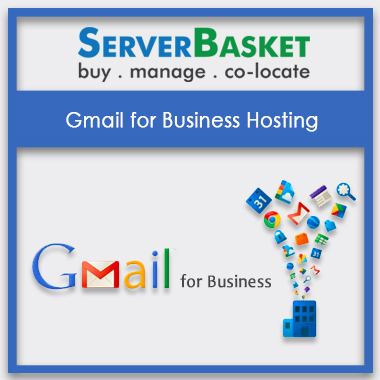 Choose best email hosting plan from Server Basket to activate your business email and website. 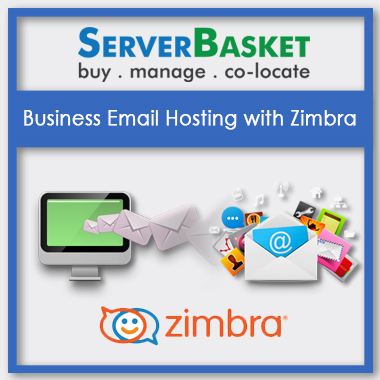 We offer you a wide range of email hosting plans at the cheapest prices to suit all your business types. We provide you with the best email solutions with advanced antivirus, spam protection and 99.9% uptime. Choose the best email hosting plan with dedicated technical support. Why late? Order soon. We have numerous range of email hosting plans with ultimate features to support your business email. 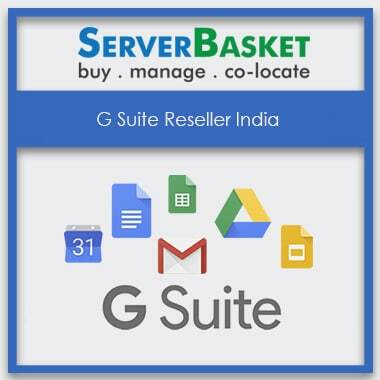 Our list includes Email hosting with Zimbra, Gmail for business hosting, G Suite hosting, G-suit reseller program, Google App for business email, Outlook email, Business email hosting servers, Bulk email hosting servers in India and many more email hosting plans. Choose the best suitable one based on your requirements and budget. We offer you high-end security in accessing your email messages with IMAP security feature. 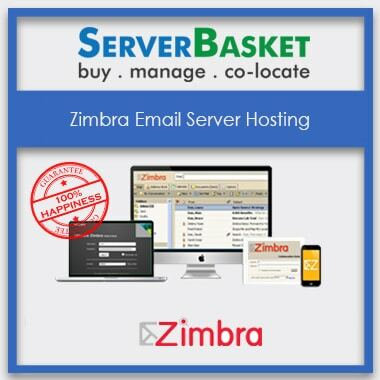 Our reliable email hosting services are inbuilt with IMAP security method to access your email messages from a remote server. IMAP is a more advanced and improved feature when compared to POP3 and definitely an advanced protocol for receiving or sending an email or transferring data through hosting service. You can access your email from any browser and from any device. You can use chrome or Firefox or any other compatible browser to check your business email and from any location. We offer your email access from your mobile, smartphone, laptop, tablet and desktop. Experience professional business email support tools and collaboration features from any convenient access. With our best Email hosting services, we promise to offer you advanced anti-spam protection to your incoming and outgoing email or data. We protect your personal data and confidential business information with powerful spam filters and inbuilt firewalls. 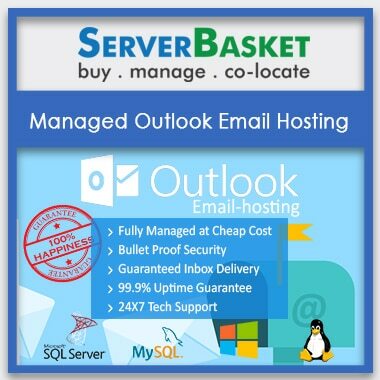 Effective and high security is offered with highest anti-spam protection features to safeguard your business email server from threats and attacks. We ensure to create a backup of all your incoming and outgoing emails along with all data transfer, calendar tasks and contacts. 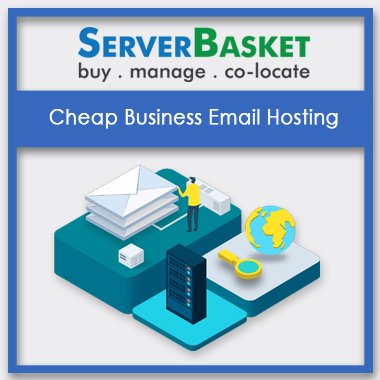 With our advanced email hosting features, we make regular automated backups daily or weekly or monthly to maintain redundancy to all the important business data, no more worries about data or email loss due to accidental deletion or server crash. You can recover all your personal data instantly. Your business email is up all the time, maintaining continuous communication with your customers without any delay or downtime. We promise to offer 99.9% uptime with email hosting plans assuring complete data transfer or data receive to your customer through email. 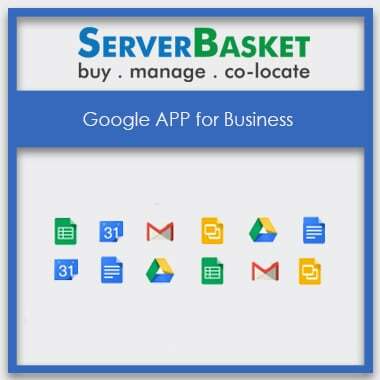 Your email servers will be always up and running maintaining business continuity according to the legal service agreement, satisfying our customers and making them happy. 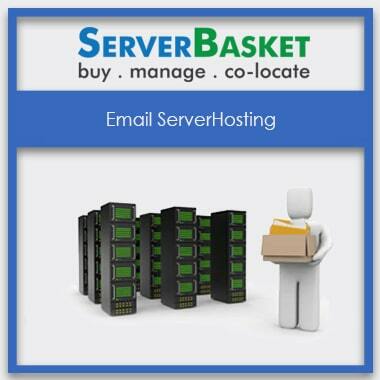 We instantly set up your server with email hosting without any delay. 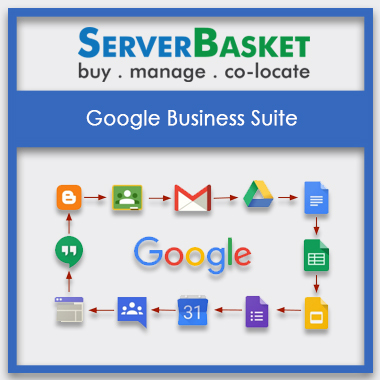 We help you to enjoy professional email services, online storage, collaborative business tools support and video conferring as soon as you purchase email hosting services from Server Basket team. We offer instant account setup with our technical support team with a simple configuration and at free of cost. 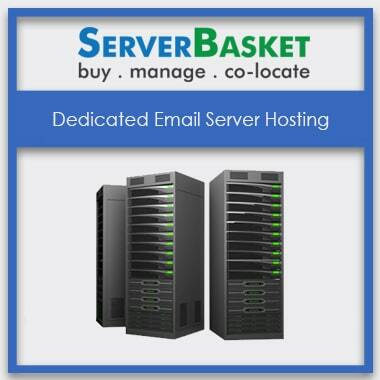 We have dedicated staff to support your email server 24/7 round the clock. Our technical support team is highly knowledgeable with certified staff to deal with all your issues related to emails, spams, conference calls, calendar tasks, contacts etc. We offer you dedicated technical support who work on your queries and fix them instantly. Call us immediately to resolve any of your issues.